A premium blend with no shells. 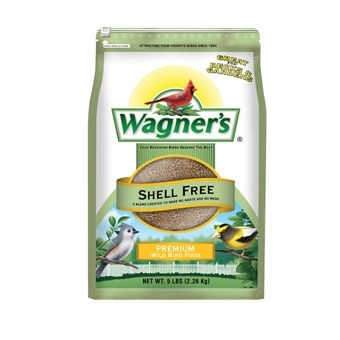 This premium blend yields less waste and no mess, making it perfect for deck and patio feeders. 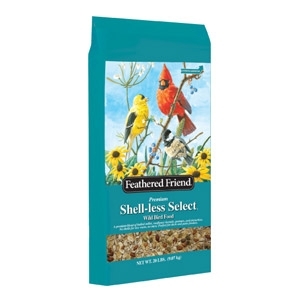 It&#39;s a choice medley of hulled millet, sunflower kernel, peanuts, tree nut pieces, pepitas. 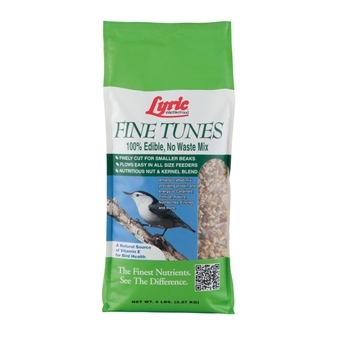 For use in hopper, tube and window feeders. 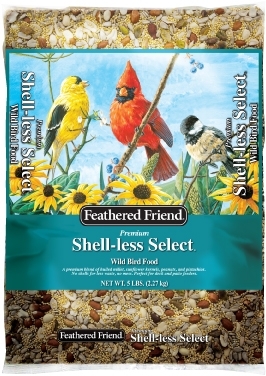 The only no-waste mix for small beaked birds. 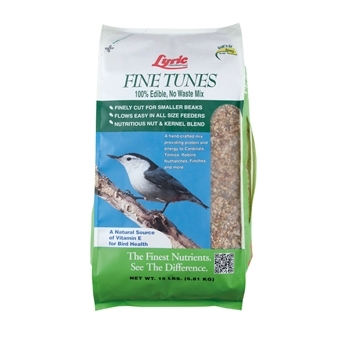 Loved by Chickadees, Titmouse, Nuthatch, etc. Finely cut to flow thru all feeders. Mix consists of fine cut seed hearts: sunflower kernel, HULLED white millet, tree nut pieces, papitas, peanut, etc. A no mess, no waste wild bird food mix. Great for decks and patios. Contains an abundant amount of fine Sunflower Chips. 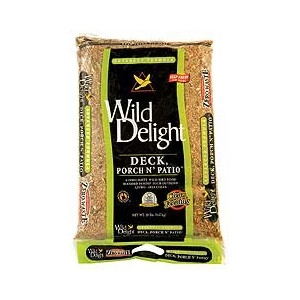 A zero-waste wild bird food blended to keep your outdoor living area clean.